Investors take notice! 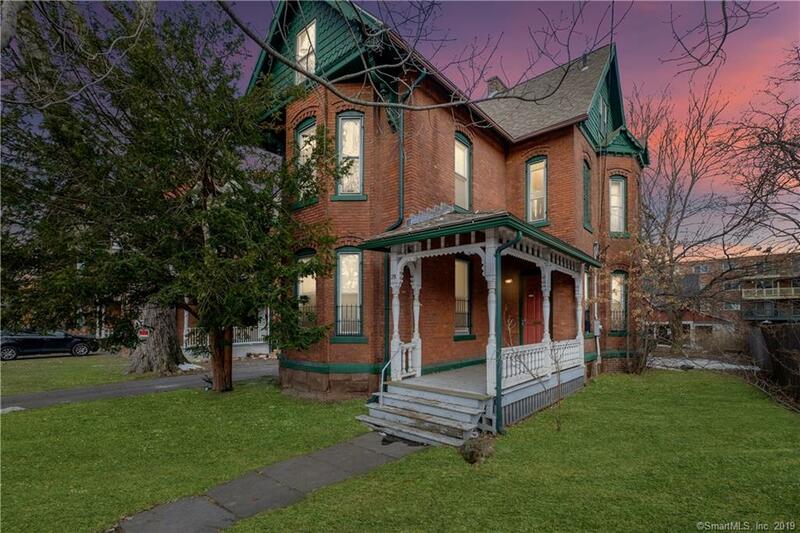 Located right outside of Trinity college, this is an incredible opportunity to invest in rental property in Hartford college community. This is a package listing and includes 28, 30, and 32 Vernon Street as well as 156 Allen Place Hartford, CT. This listing information has a combined number for taxes, assessment, acreage, and square footage. Houses have furnished kitchen, living room, bedrooms and are fully applianced. FULLY RENTED! 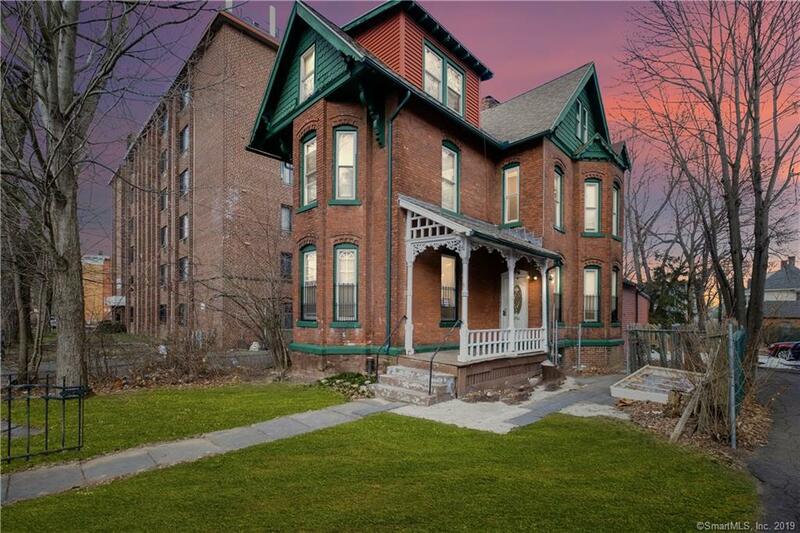 #28 Vernon Street is 8 bedrooms, 3.5iUnmatched location within walking distance of Hartford Hospital and Trinity college. 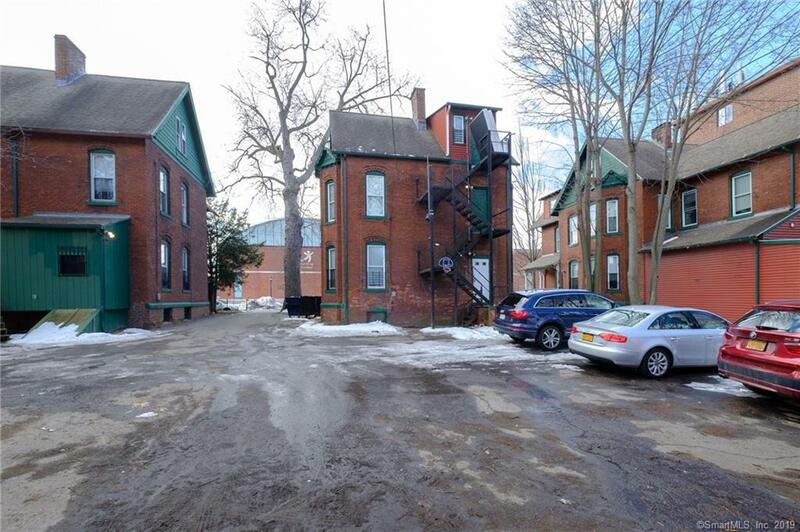 Investors take notice, this is an incredible opportunity to invest in rental property in Hartford college community. Turnkey opportunity. This rare package is for Three Single-family homes and a multi-family that are rented to students at Trinity College. Years of strong rental history with great income. Must be sold as a package deal. 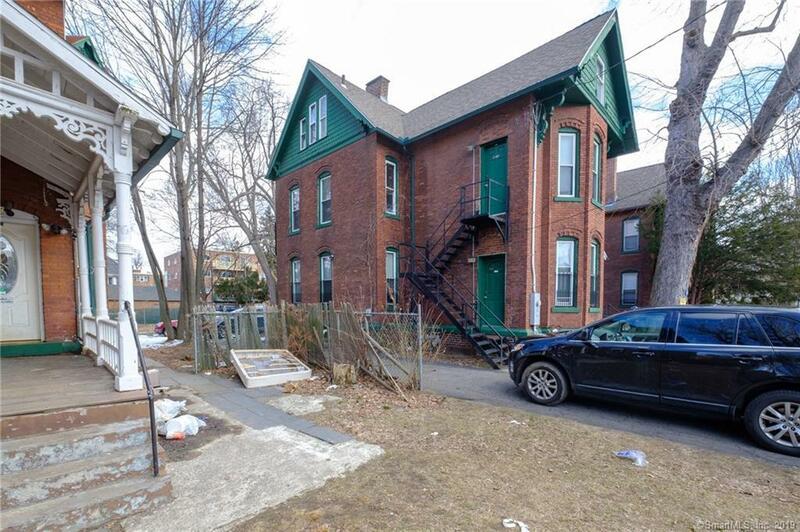 Three houses located on Vernon St and a 3 family on Allen Place, also within walking distance to Trinity College.This is a package listing and includes 28, 30, and 32 Vernon Street as well as 156 Allen Place Hartford, CT. This listing information has a combined number for taxes, assessment, acreage, and square footage. Houses have a furnished kitchen, living room, bedrooms and are fully applianced. FULLY RENTED! Listing provided courtesy of David Jones of Dave Jones Realty, Llc.